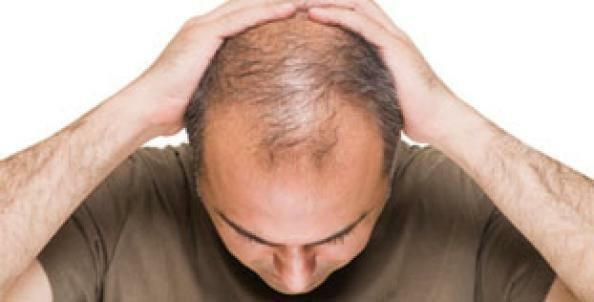 What Products Work Well With HR23+ Hair Supplement? 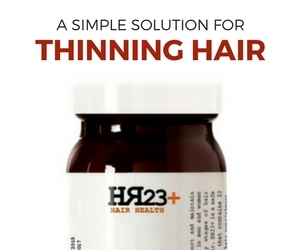 We often get asked what kind of products work well with HR23+ hair supplement. 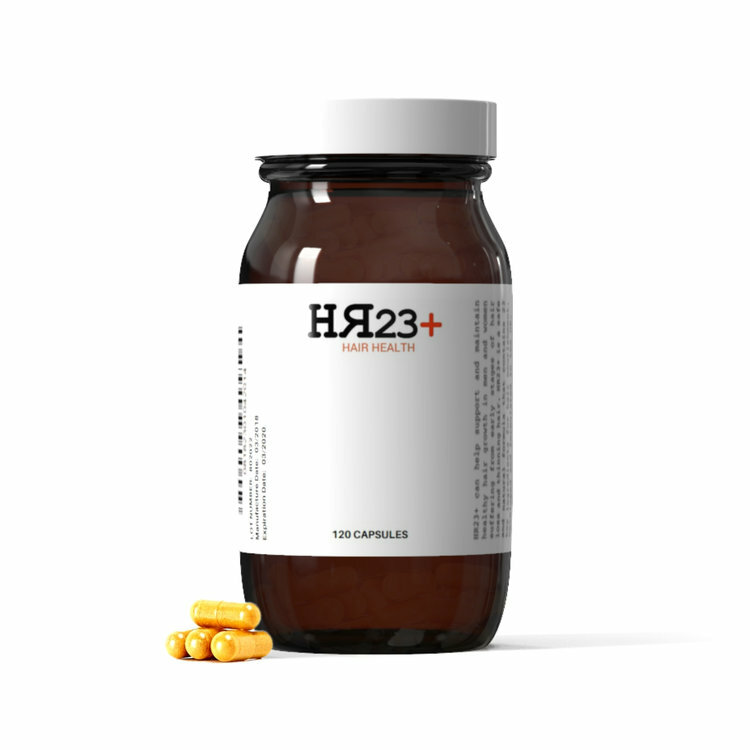 Although HR23+ is one of the leading hair products of its kind on the market, many users do experience even better results when they use other treatments in conjunction with the supplement. So, here are seven products that we recommend using with our supplement, if you are looking for improved performance. HR23+ already contains grape seed, but for those of you who want to increase the dosage, it could be worth taking a grape seed supplement as an additional treatment in conjunction with HR23+. If you are looking for a good shampoo to take, then we would highly recommend Argain Oil shampoo by OGX. 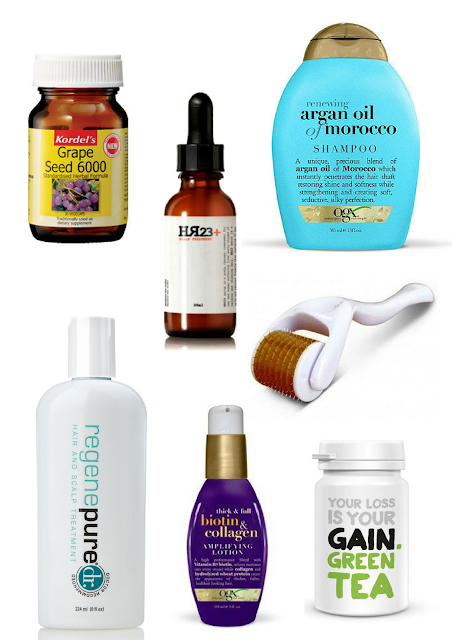 Argan Oil is one of the best formulas for skin and hair, and shampoo form has fast become the number one choice for many men and women tackling thinning hair. With a long list of ingredients that compliment the supplement, our Scalp Therapy Serum uses a unique and potent blend that can prevent the pattern of hair fall and encourage the rate of hair growth. More tests are needed, but it is claimed that using a Derma Roller on your hairline and scalp can indeed stimulate and trigger the regrowth of hair cells. These devices can be purchased for as little as £5, so it's definitely worth a try. There are a number of good shampoos that we would recommend for tackling baldness, but if you are willing to spend a little bit more, then consider RegenePure Shampoo - designed specifically for men and women who suffer from baldness and early thinning. OGX have a terrific line of affordable hair care solutions for men and women, and it doesn't get much more impressive than the Biotin & Collagen Amplifier. Just use this like you would a styling moose, and your hair will benefit immensely. HR23+ only contains a low dosage of green tea, therefore if you wish to take a higher dosage, don't be afraid to take it in conjunction with our supplement. It is perfectly safe, but not essential.